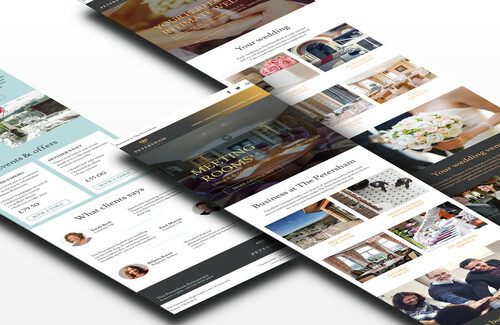 Following our recent e-newsletter work with The Petersham Hotel; The Elvetham Hotel approached us to custom design 4 new e-newsletter templates, in line with their new brand. 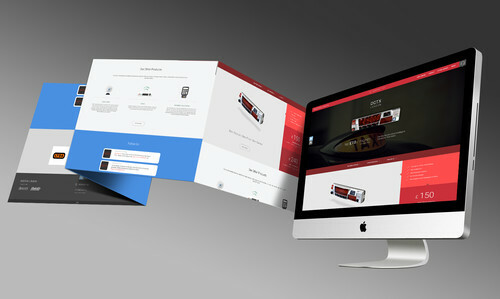 WEBSITE DESIGN. 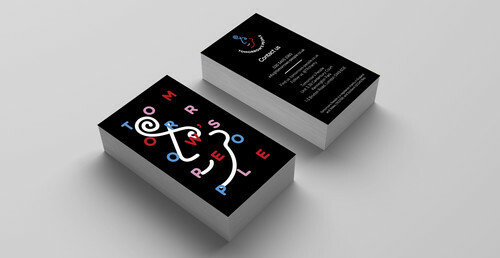 Cameron and Wilding is a digital agency specialising in the development of responsive websites and mobile apps. The team approached Aquatint to design a new website for the company. 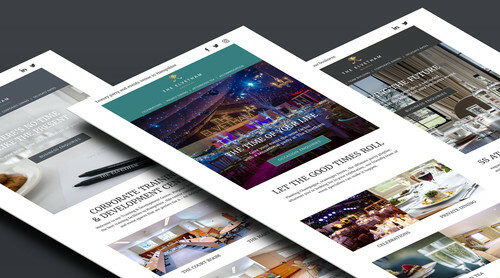 The Petersham Hotel in Richmond required 3 x new e-newsletter templates in line with their new brand. Our design and digital team produced 3 new templates that work seamlessly in mailchimp. Digitax required a new website to help promote the F1 taxi meter to black cab drivers. 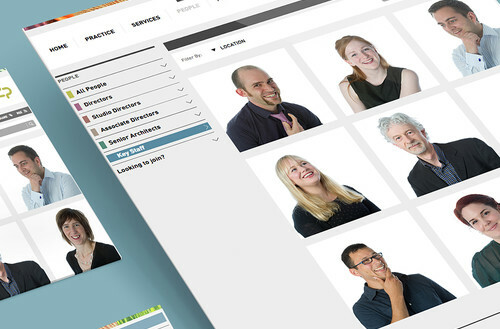 On the launch of ADP's new website, Paul was comissioned provide imagery to help present the face of ADP.